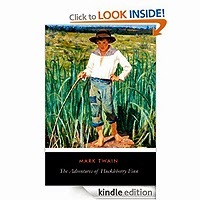 Huckleberry Finn is told in the first person by Huckleberry “Huck” Finn, a friend of Tom Sawyer and narrator of two other Twain novels (Tom Sawyer Abroad and Tom Sawyer, Detective). It is a direct sequel to The Adventures of Tom Sawyer. The book is noted for its colourful description of people and places along the Mississippi River. 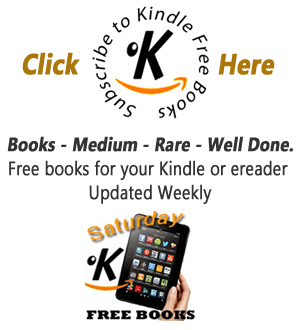 Satirizing a Southern antebellum society that had ceased to exist about twenty years before the work was published, Adventures of Huckleberry Finn is an often scathing look at entrenched attitudes, particularly racism.